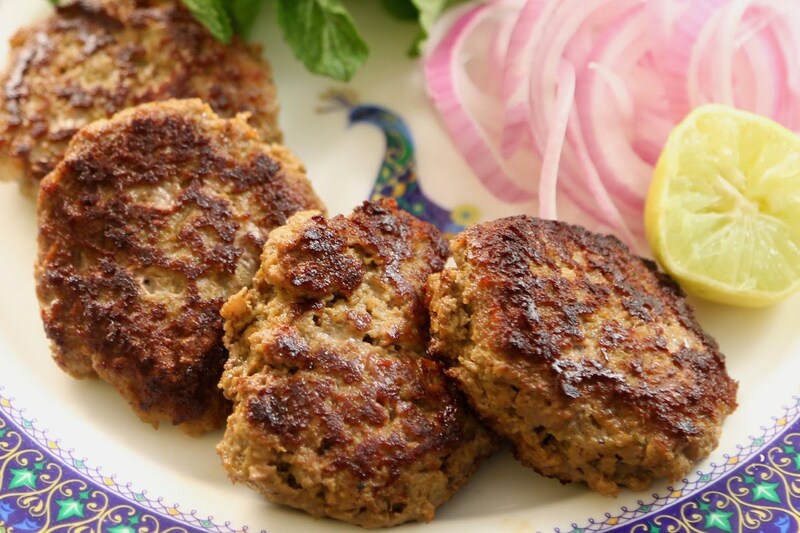 Galouti kebab, also known as, galawati kebab is a popular Lucknawi preparation made with finely minced meat – the meat usually being lamb, goat or beef. The name ''Galouti'' means The post Chicken Galouti Kebab Recipe (Hindi) appeared first on HungryForever Food Blog. ..